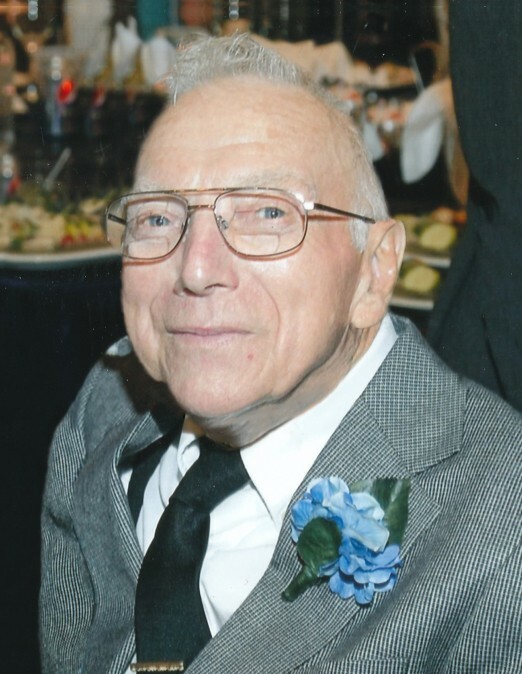 Harlan Patrick Bauldry, 80 of Egg Harbor, passed away Monday, February 4, 2019 at Bellin Hospital with his family by his side. He was born March 15, 1938 in Sturgeon Bay, the son of the late Harry Sr. and Avila (Trepanier) Bauldry. Harlan graduated from Sevastopol High School in 1956. He married Patricia Mosgaller on June 11, 1960 at St. Michael’s Catholic Church in Jacksonport. They were blessed with 58 years of marriage. Harlan worked as an electrician in Sun Prairie before moving back to Door County in 1973, where he worked at Bay Ship until 1984. He then owned his own business, Bauldry Electric, until retiring. Harlan had a great love for nature evident by his knowledge of bird and tree species. He enjoyed watching wild life, was an active outdoorsman and loved deer hunting. Above all, his family was most important to him. He enjoyed teaching his children and grandchildren about life and nature. Harlan will be deeply missed by his beloved wife, Patty; four children, Karen (Wayne) Harrison, Florence, WI, Kevin (JoAnn) Bauldry, Fish Creek, Kim (Mark) Schartner, Sturgeon Bay, and Kristi (Mike) Martin, Green Bay; 13 grandchildren, Allysa (Garrett) Vucenic, Bryce Kerscher, Thad (Rhiannon) Harrison and Zack (Mikayla) Harrison, Austin and Aleah Bauldry, Ashley (Erik) Luebker, Adam (Corrine) Schartner, Amanda (Conrad) Wilson and Autumn Schartner, Kaylen, Mariah and Connor Martin; Four great-grandchildren, Lana and Lynley Luebker, Caleb and Brody Schartner; two sisters-in-law, Ginger Bauldry, Suamico and Susie Bauldry, Baileys Harbor; two brothers-in-law, Ronnie Daubner and Jon Schneeberger; Patty’s family, in-laws, Bonnie and Ralph Schartner, Betty Schartner, Judy and Richard Pastorius, John and Mary Mosgaller; many nieces and nephews. Harlan was preceded in death by his son, Keith (1998); his parents; brother and sisters, Harry Jr., Howard, Donald, Vincent, Myron, Arzetta, Kenneth, Gene, Leila Faye and Lucille. A Mass of Christian Burial will be celebrated at 11:00 a.m. on Saturday, February 9, 2019 at Stella Maris – Egg Harbor site with Fr. David Ruby as celebrant. Burial will follow in the church cemetery. Friends may call from 4:00 to 8:00 p.m. on Friday, February 8, 2019, at Huehns Funeral Home in Sturgeon Bay with the Rosary to be prayed at 3:45 p.m. and a parish wake service to be held at 7:45 p.m. Visitation will continue at the church on Saturday from 9:30 a.m. until the time of Mass at 11:00 a.m. Expressions of sympathy, memories, and photos of Harlan may be shared with his family through his tribute page at www.huehnsfuneralhome.com.